PRODUCT: Smith Drain Sump Receiver, Fits Smith 1010 Series 2-6 inch size drains (a 1010R8 is available for 8-10 inch size). Price/Each. 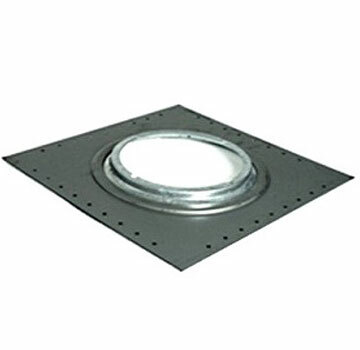 DESCRIPTION: Sump Receiver plate, also known as a bearing pan. Sizes: F1330R for 1330/1340 series drains, F1310R for 1310 series.